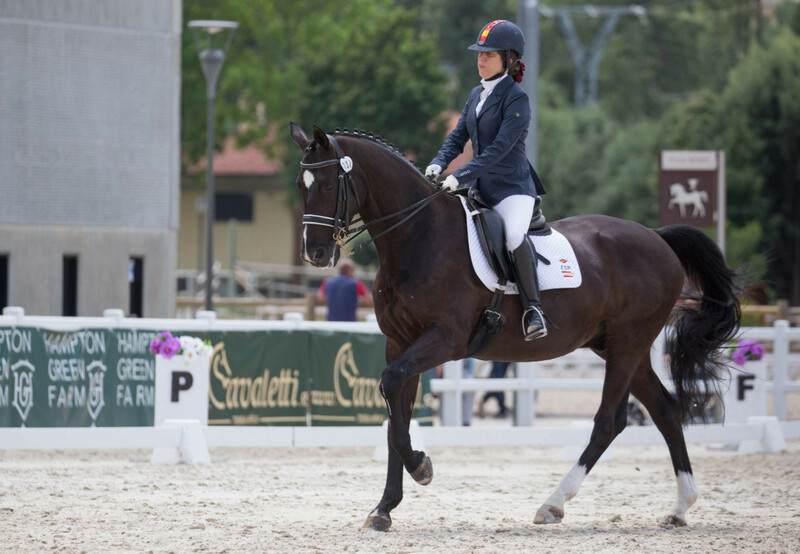 Spain’s Sonia Villalba has been announced as the winner of the second International Federation for Athletes with Intellectual Impairments (INAS) Para-equestrian video competition. 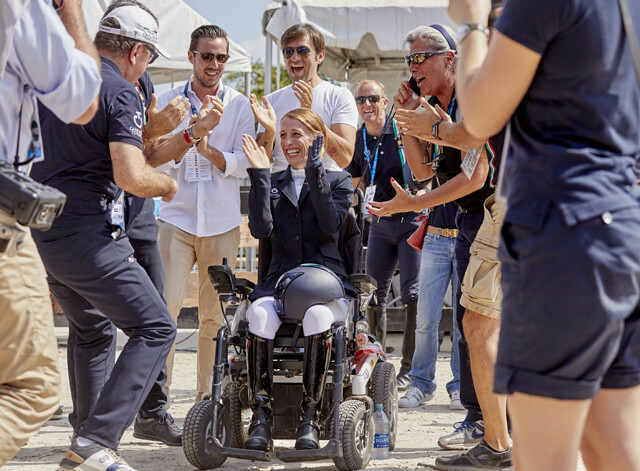 Paralympic champion Sanne Voets became the first non-British rider to win three gold medals in one major international championship as she won the grade IV competition on a day of freestyle action that concluded the Para dressage at the World Equestrian Games in Tryon. 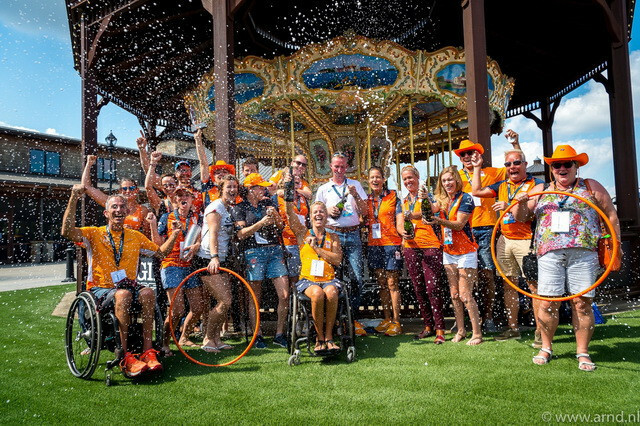 The Netherlands knocked Britain off the top of the podium for the first time at European, world and Paralympic championship level as they won the Para dressage team competition at the International Equestrian Federation (FEI) World Equestrian Games in Tyron. 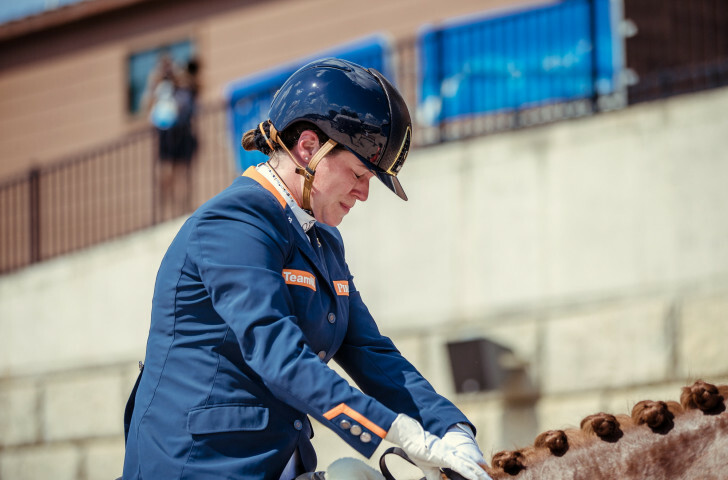 The Netherlands have taken command of the Para dressage team competition at the International Equestrian Federation (FEI) World Equestrian Games in Tryon. 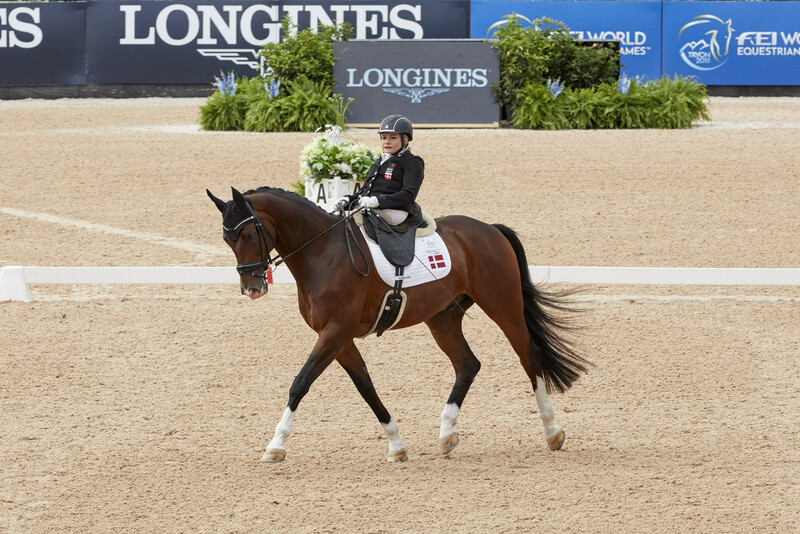 Denmark’s Stinna Tange Kaastrup made her global breakthrough in the Para-dressage event at the International Equestrian Federation (FEI) World Equestrian Games in Tryon in North Carolina today as she took gold in the grade II Individual competition. 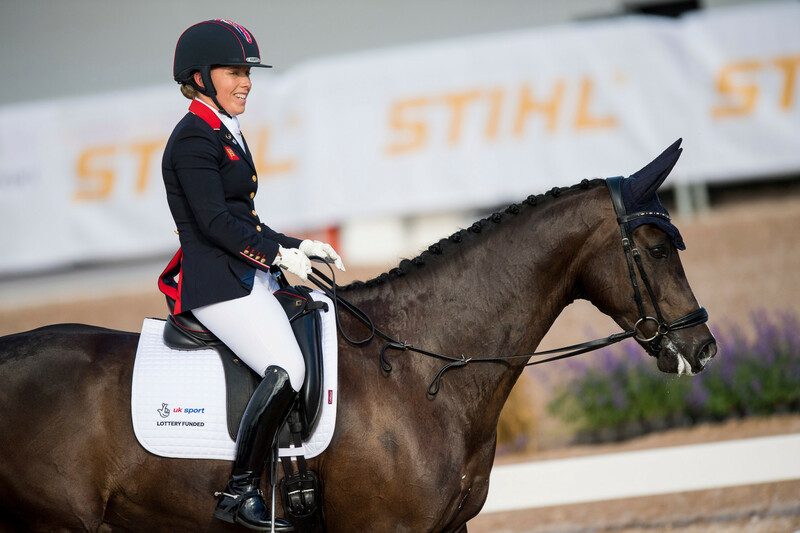 Five-time Paralympic champion Natasha Baker headlines the British Para-team for the World Equestrian Games (WEG), which will take place in Tryon in the United States this September. Para-dressage riders will return to action this weekend as they compete at the Pole International du Cheval, the first major international competition of the year. 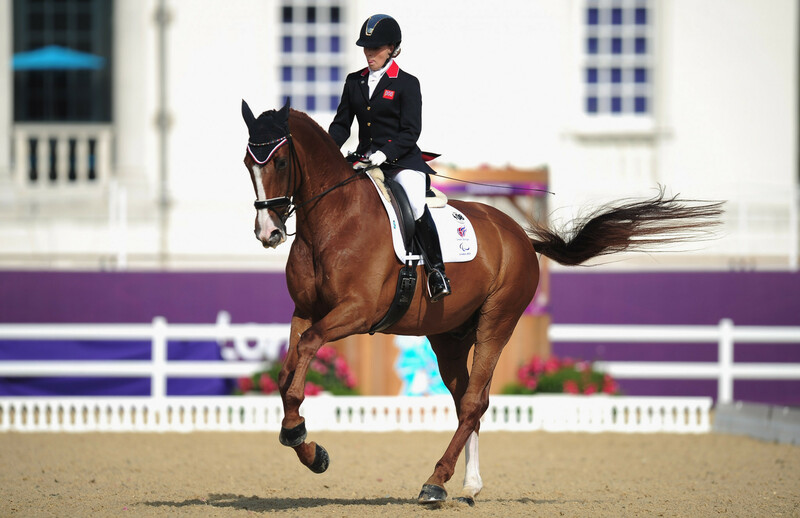 The horse that partnered Great Britain's Lee Pearson to three gold medals at the Athens 2004 Paralympic Games has died at the age of 23. Great Britain retained their International Equestrian Federation European Championships Para-dressage team title in Gothenburg today. British and Dutch riders took charge on the opening day of action of the International Equestrian Federation European Championships as Para-dressage took centre stage. 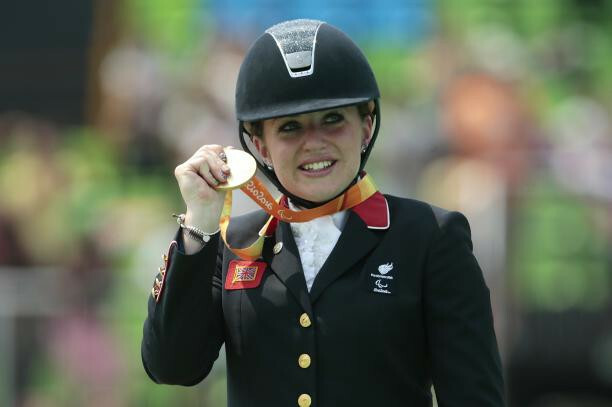 Eight-time Paralympic champion Sophie Christiansen was among those to attend a forum on the development of Para-equestrian in the English town of Stow. 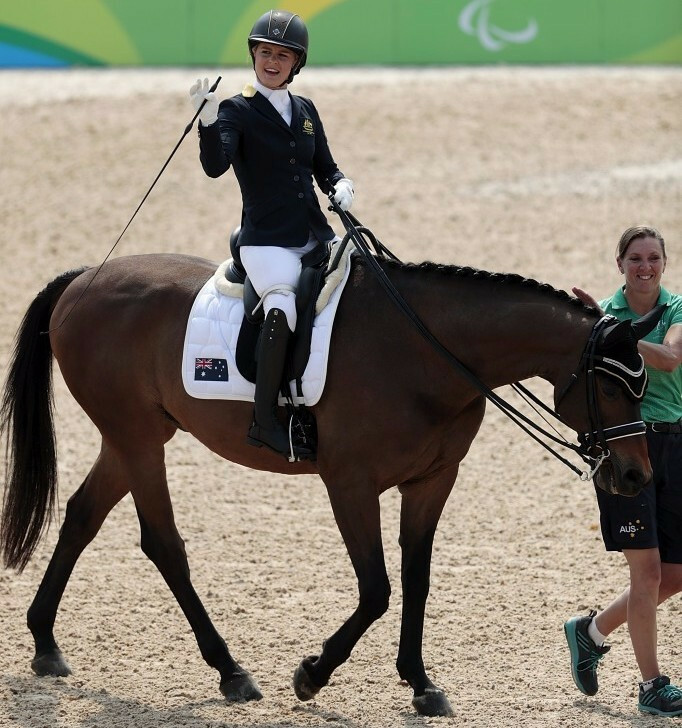 Australia's Emma Booth has claimed participating in Para-equestrian has made a monumental difference to her life after she was involved in a car accident in 2013. 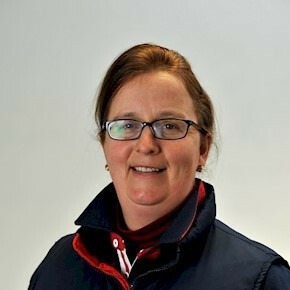 Sarah Armstrong has been appointed as performance manager for the Para-dressage team at the British Equestrian Federation (BEF). Natasha Baker's horse Cabral, which she rode to three Paralympic Games gold medals in Rio de Janeiro, has died after contracting a bacterial infection. 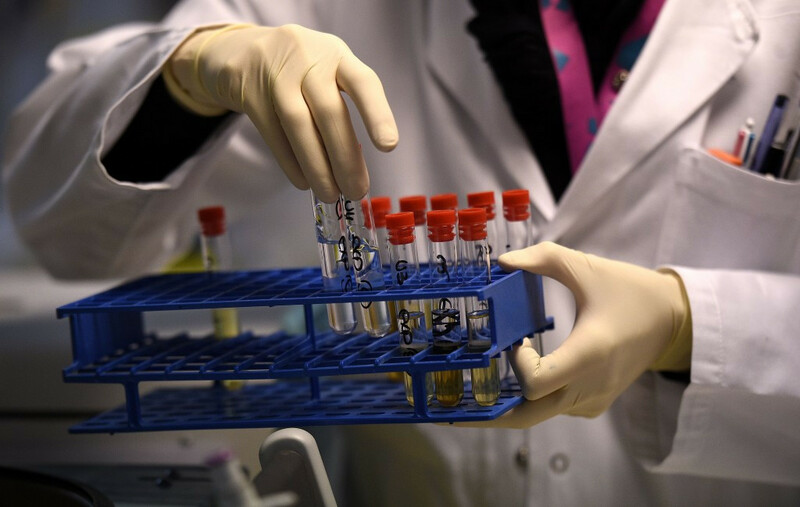 The International Equestrian Federation (FEI) has announced that all human and equine doping samples taken during the Paralympic Games in Rio de Janeiro have returned negative.